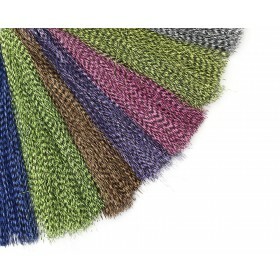 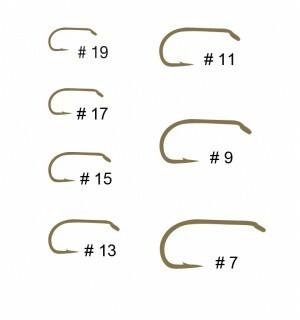 TIEMCO has become the world leader in fly hooks for the last three decades. 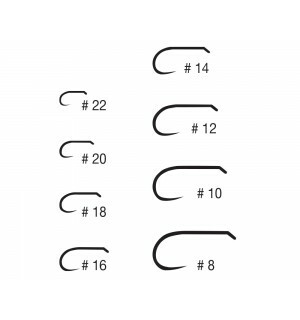 The high quality standard and the design developed by fly fishermen made it possible for TIEMCO to reach this exceptional position. 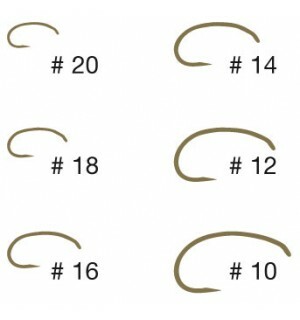 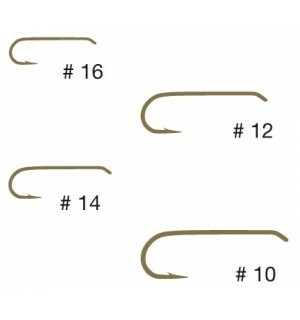 We offer a very large assortment of high quality Tiemco hooks. 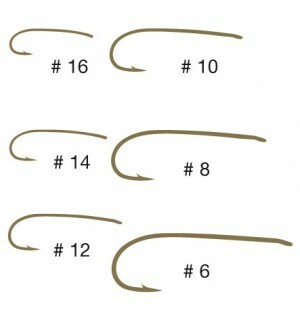 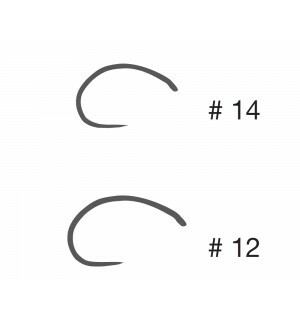 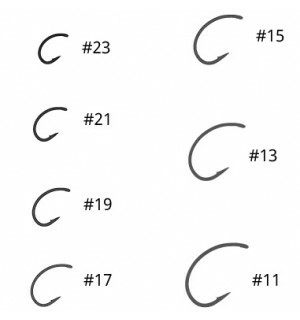 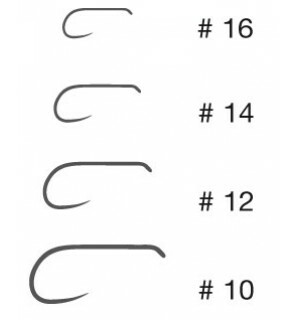 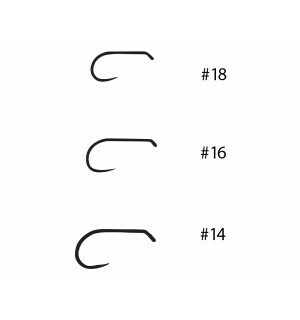 Tiemco has developed many designs of today's widely used fly hooks. 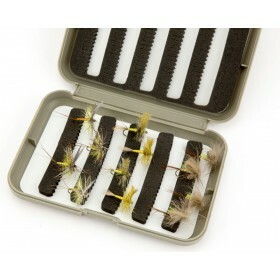 Especially in terms of trout and grayling, the Tiemco hooks, their quality and design are unmatched. 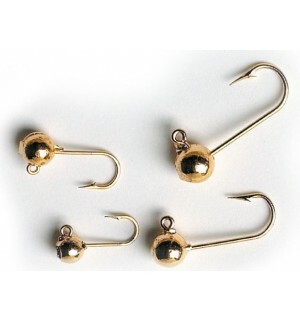 Another Japanese premium hooksmith is Gamakatsu. 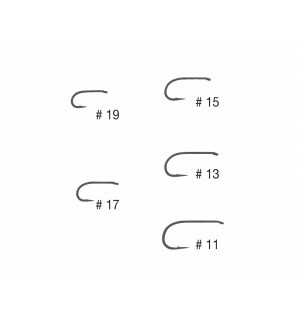 The high quality hooks are also characterized by their stability and sharpness. 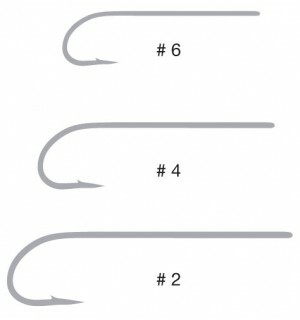 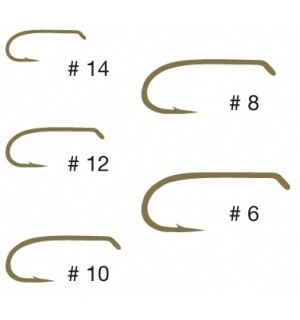 Especially for sea trout and saltwater fishing Gamakatsu offers excellent hook models. 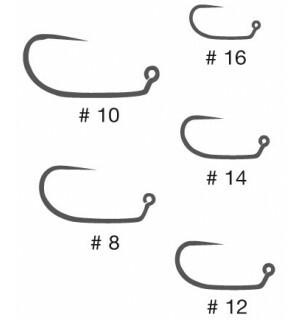 We also offer you the outstanding hooks of the HANAK Competition brand. 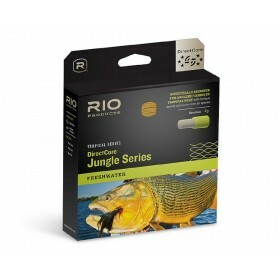 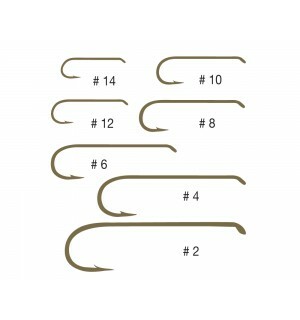 Franta Hanak comes from competition fishing and his high-quality hooks are innovative and highly tried-and-tested. 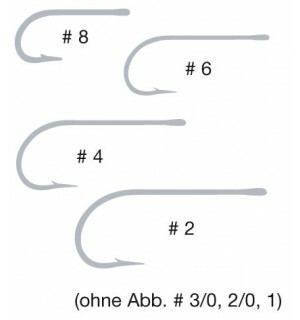 The Hanak jig hooks for the Czech Nymphing are absolutely world class! 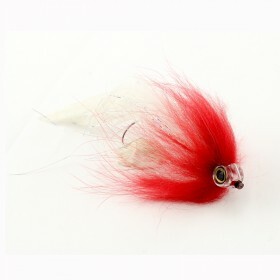 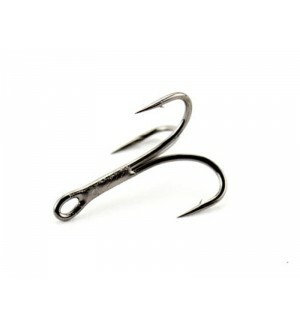 Ken Sawada hooks are for our diehard salmon fishermen considered the ultimate hooks. 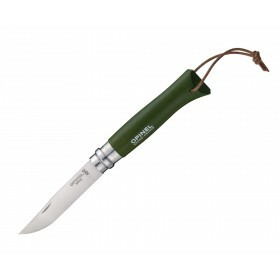 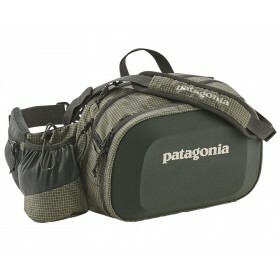 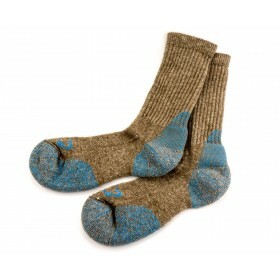 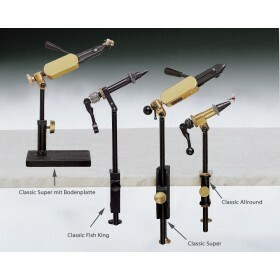 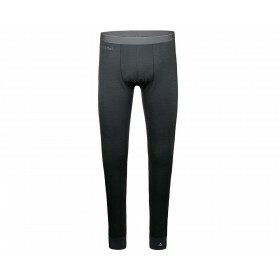 Their quality of workmanship and stability are outstanding and give you absolute security when fighting a large salmon. 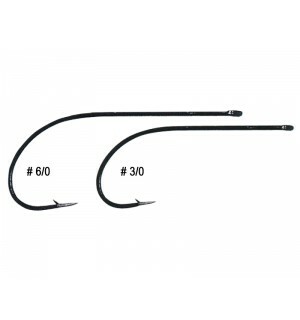 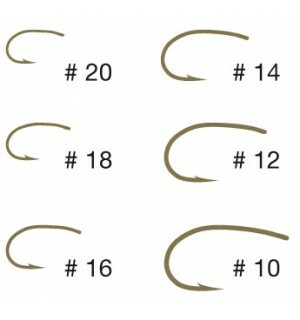 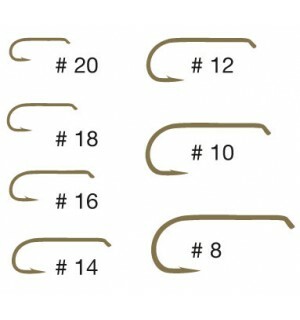 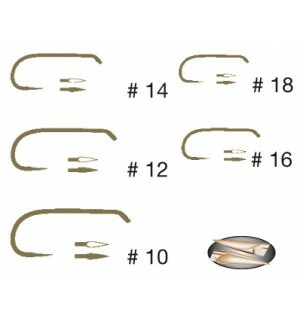 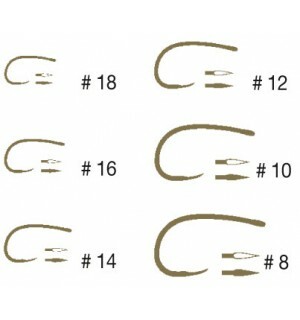 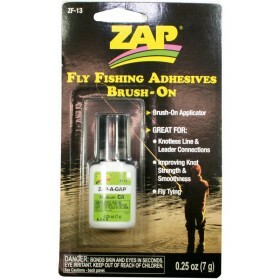 We offer a small but fine assortment of these hooks.